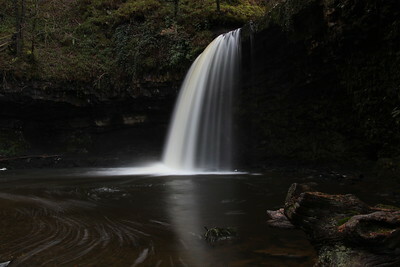 Just outside Neath is the National Trust Aberdulais Falls site. 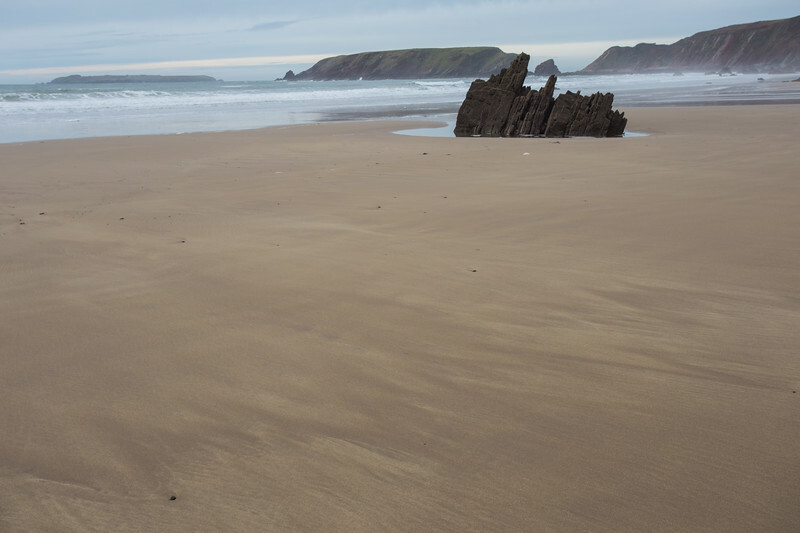 The river Dulais carves it's way through the rock. 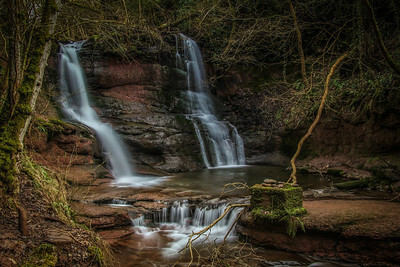 Pwll-y-Wrach "The Witches Pool" at Talgarth in the Brecon Beacons National Park. 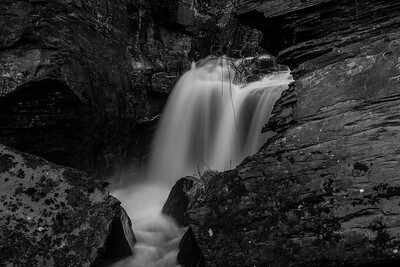 Waterfall country in the Brecon Beacons National Park. 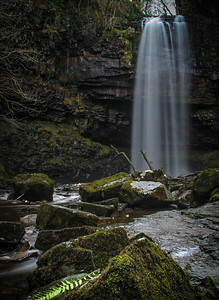 "The Lady Falls" are found by walking the trail from Pontneddfechan. 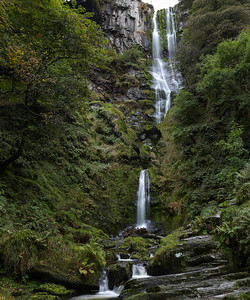 One of the tallest waterfalls in Wales, Pistil Rhaeadr in the Berwyn mountains of Powys. Standing at 240ft tall. Cenarth Falls on the border of Pembrokeshire, Carmarthenshire and Ceredigion. 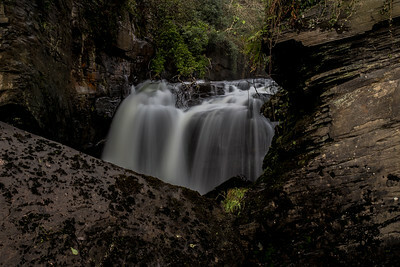 The falls cascading through the rocks at Aberdulais Falls just outside Neath. Sgwd Henrhyd "Henrhyd Waterfall" made famous as the Bat Cave, in the Dark Night Rises. 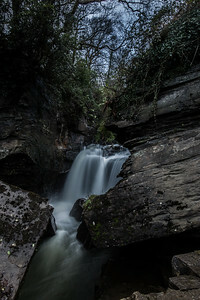 The 20ft drop of Sgwd Gladwus in the Brecon Beacons National Park. 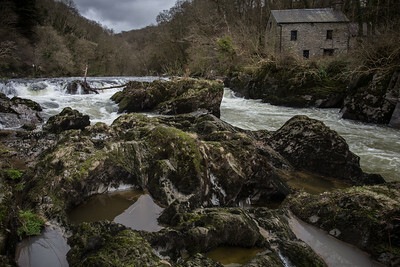 Rive rapids on the Tywi near Llandovery in Carmarthenshire. 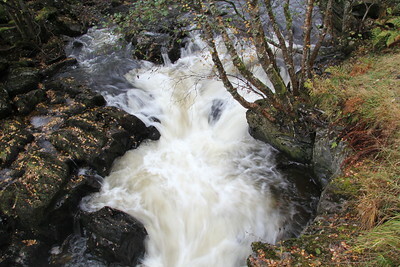 The fast flowing River Tywi in Carmarthenshire during autumn. 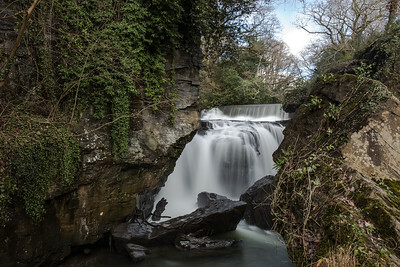 I love the motion of the waterfall against the rocks here at the National Trust's Aberdulais Falls. 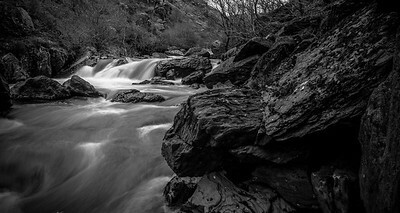 Cascading through the rocks at Aberdulais the River Dulais during winter. 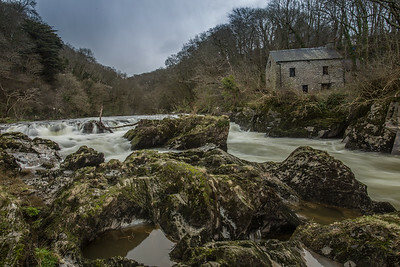 The old mill at Cenarth Falls. 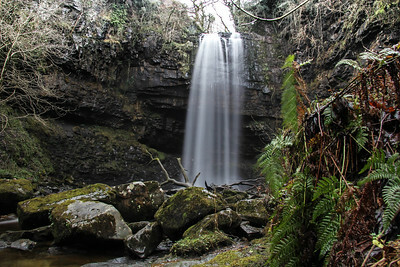 Henrhyd Falls in the Brecon Beacons National Park, Powys. 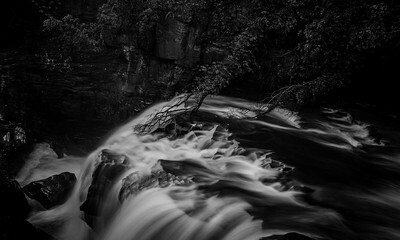 Black and white image of Aberdulais Falls, drawing out the contrast between the water and the rocks around it. 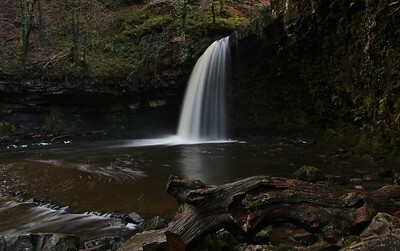 The tallest waterfall in South Wales, Sgwd Henrhyd at 90ft tall. 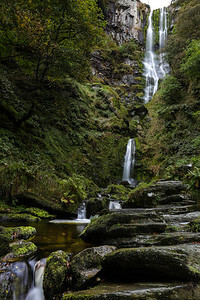 Pistyll Rhaeadr "Spring of the Waterfall" one of the most breathtaking waterfalls in Wales. 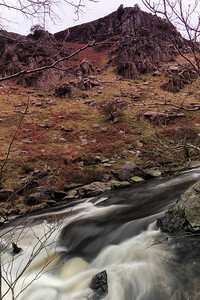 The River Tywi flowing fast near Llandovery during winter.